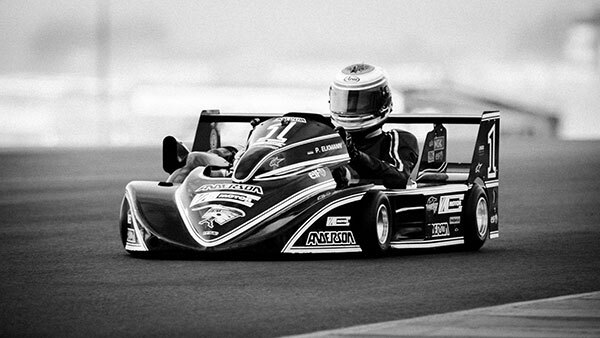 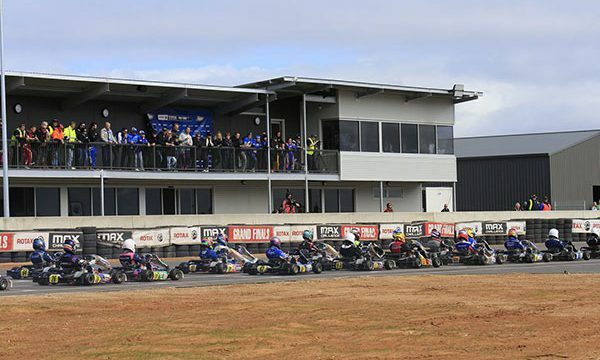 At the first ever “Super 6” Round for the Sparco Rotax Pro Tour the weather conditions proved mixed across the weekend. 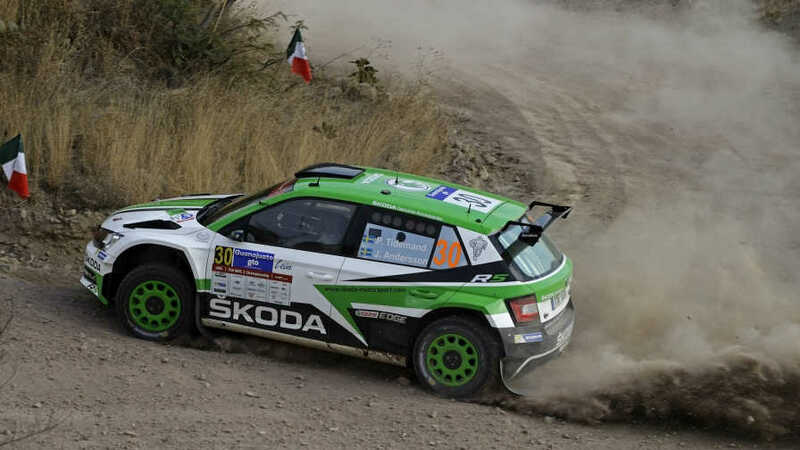 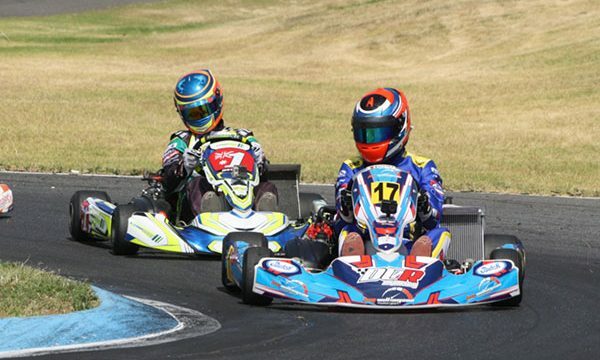 Saturday’s Qualifying & Heats 1 through to 3 saw drivers having to make last minute tyre decisions on the grid. 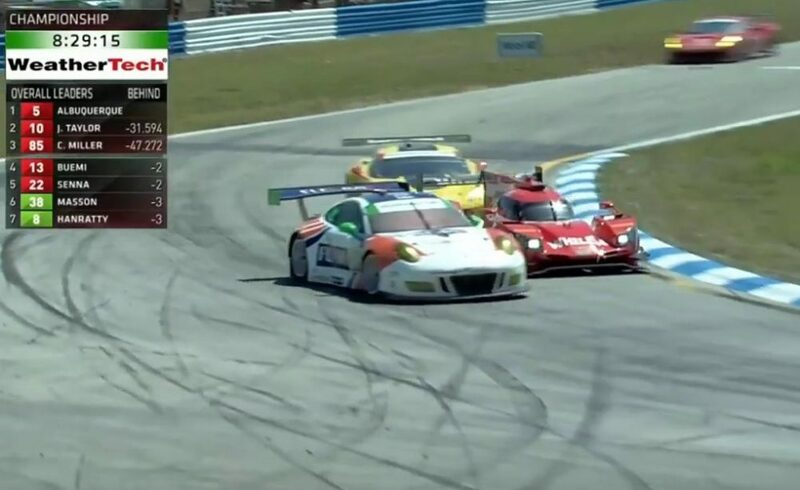 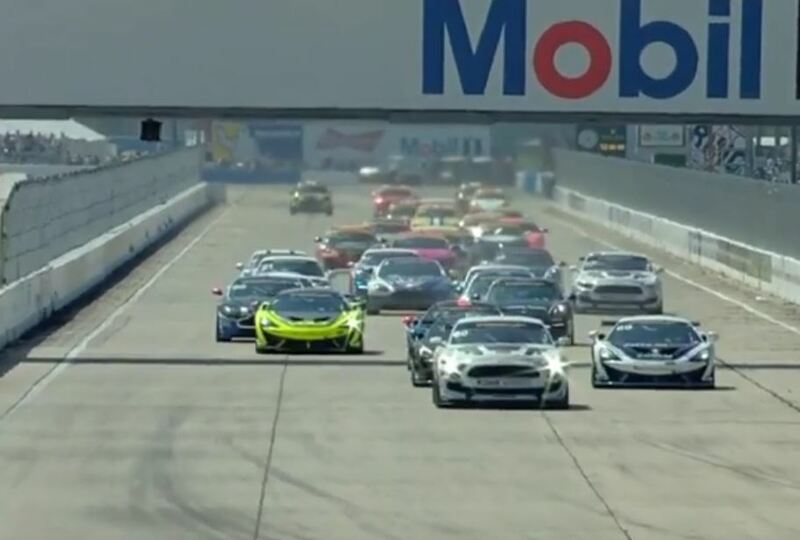 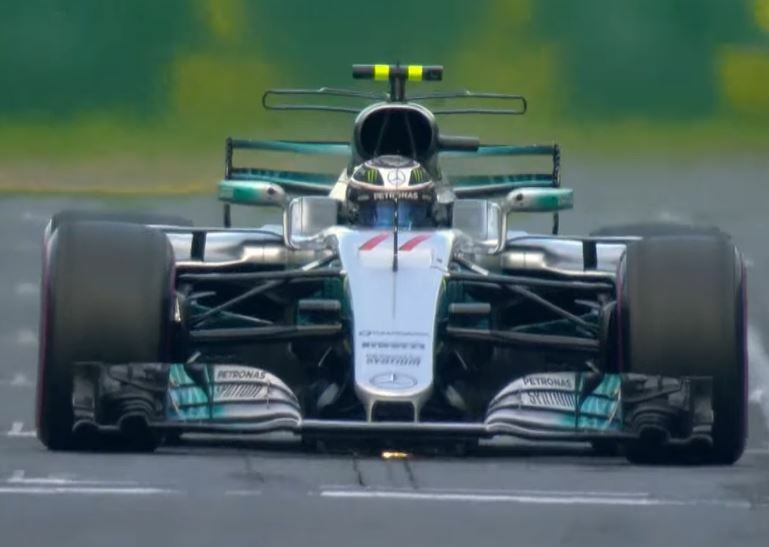 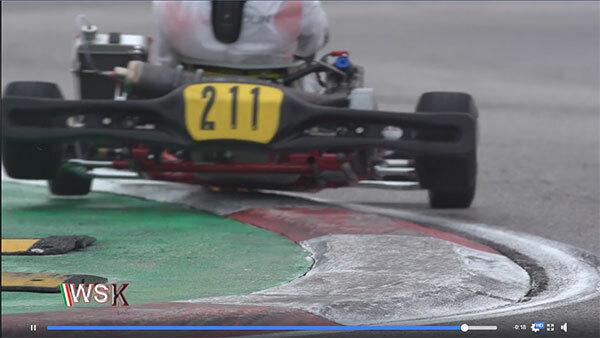 With rain just making the track greasy it was make or break for many drivers. 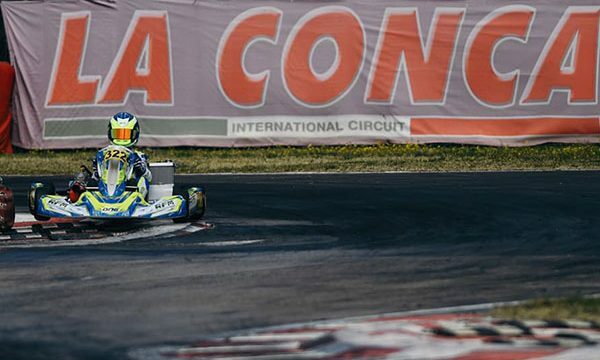 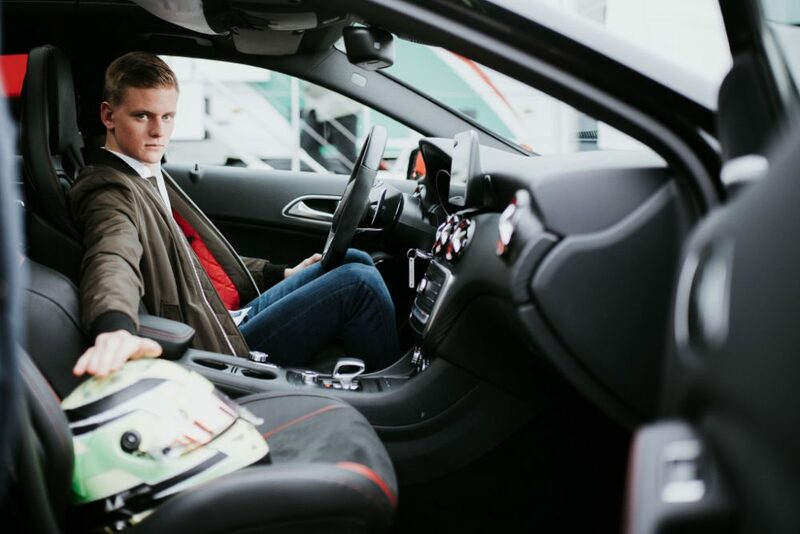 James Wharton qualified outside the top ten at LaConca overnight, but was able to move forward and take a second place finish in the opening heat of WSK Super Master Series round 3. 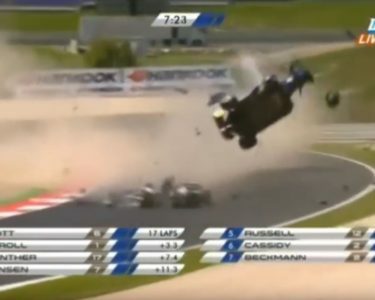 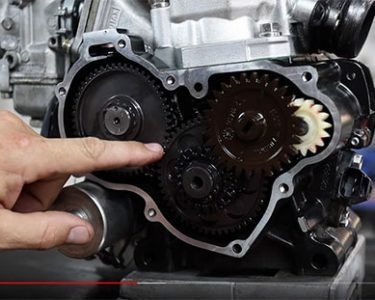 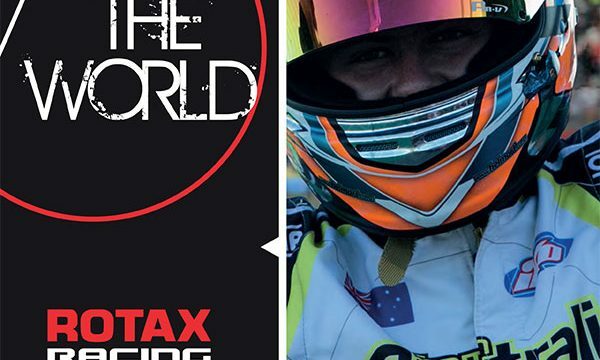 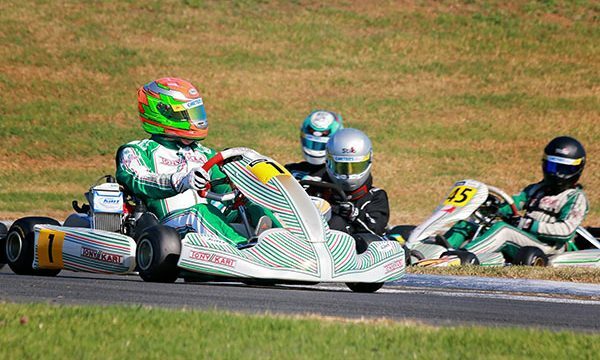 IKD has prepared a fantastic brochure detailing Rotax kart racing in Australia – the different engines, the classes, the range of tyres and much more. 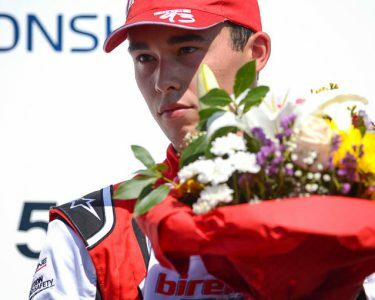 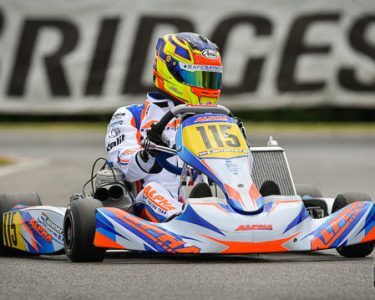 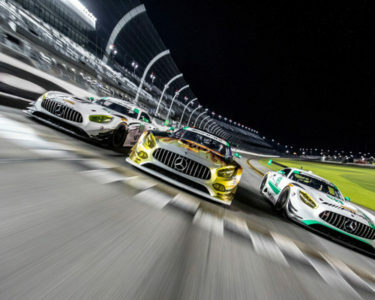 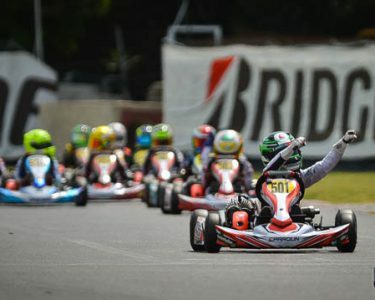 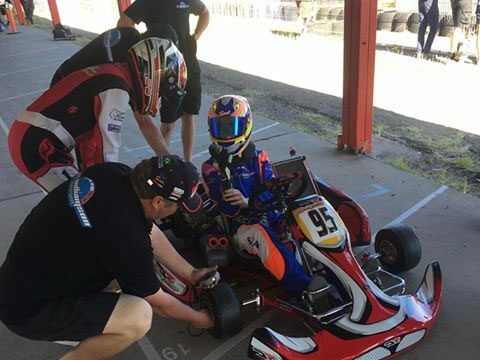 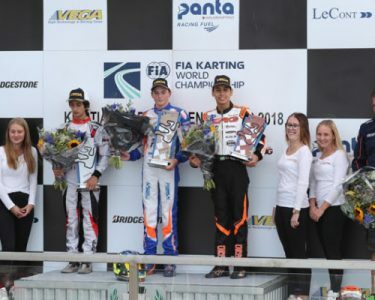 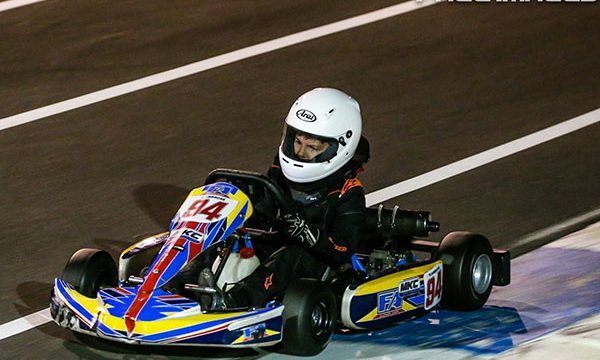 Spearheaded by Aucklanders Bond Roby and Marco Manson, the 11-strong contingent of Kiwi karters contesting Australia’s Sparco Rotax Pro Tour series this year are in Sydney preparing for the second round at the Sydney Motorsport Kart Club’s kart track at Eastern Creek this weekend. 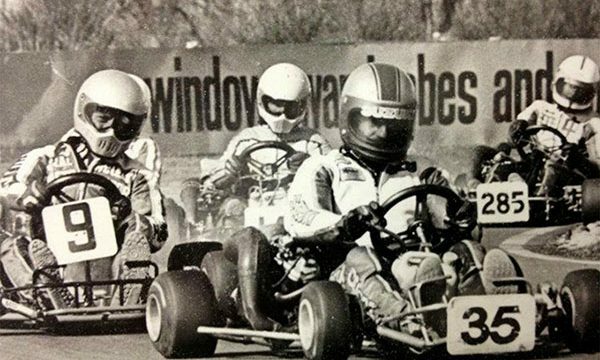 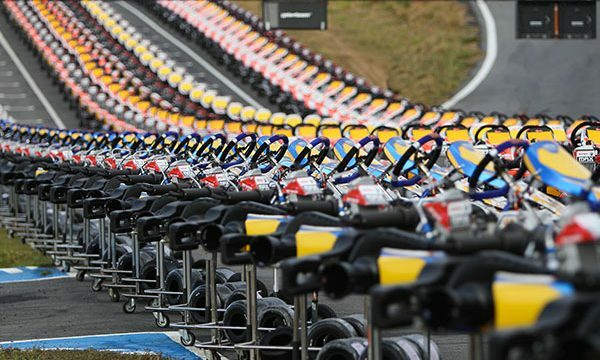 Vintage Kart enthusiasts from all over New Zealand will be in Christchurch this weekend, celebrating the early days of the sport in this country at one of the biggest demonstration events so far held here. 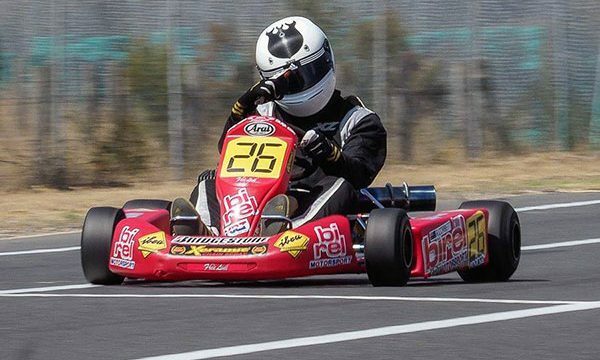 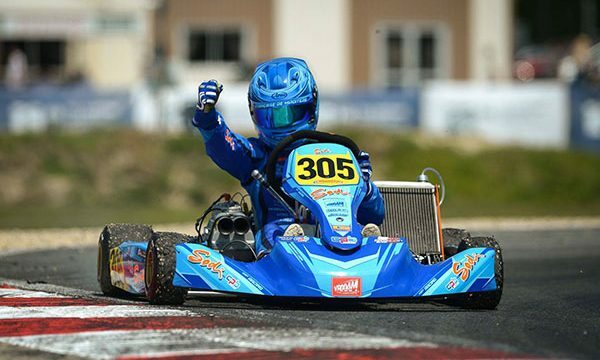 The lap records tumbled at the latest round of the 2018/19 Manawatu & TRC Toyota WPKA Goldstar KartSport Series in Hawke’s Bay at the weekend with top local driver Zach Zaloum leading the way. 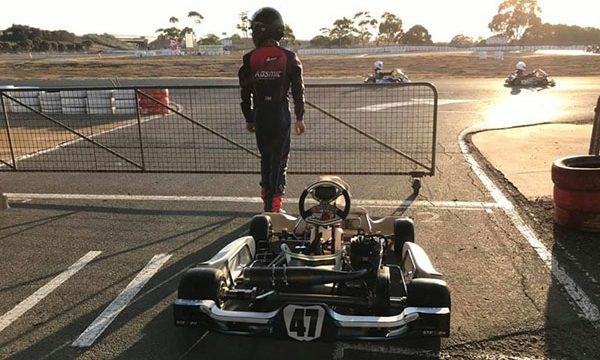 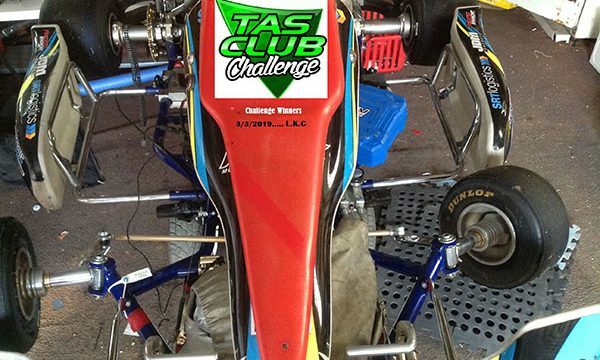 Since the end of 2018, the guys at DR Racing Kart Australia have been pushing hard with their latest model karts from Italy. 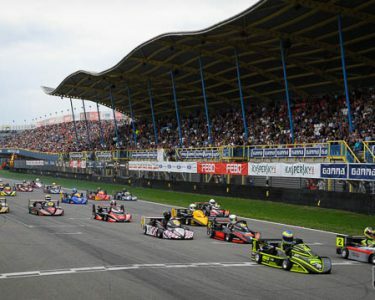 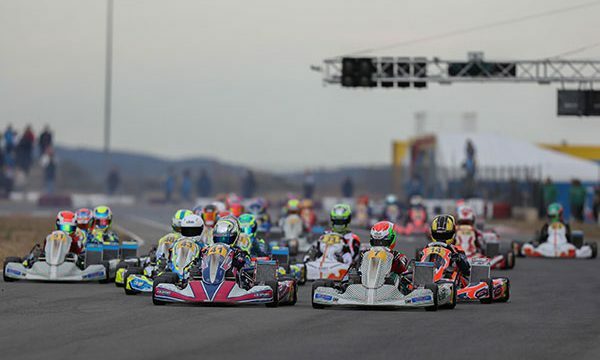 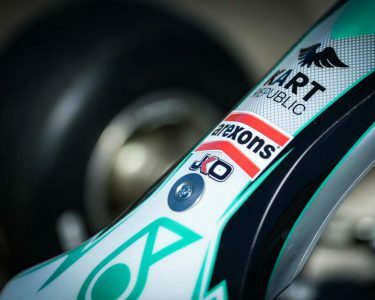 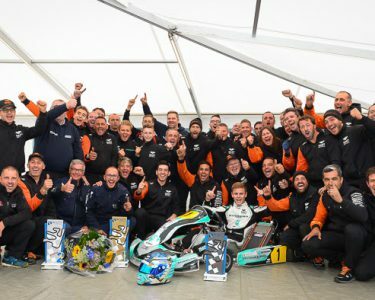 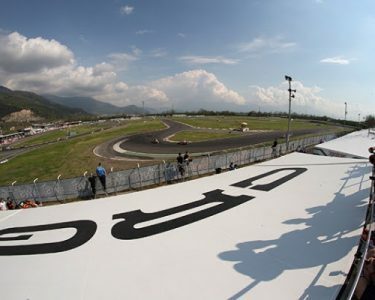 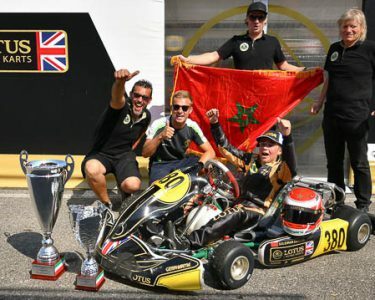 The 20th anniversary Rotax MAX Challenge Grand Finals will utilise chassis from well-known associates, plus a newcomer to one of the world’s biggest karting events. 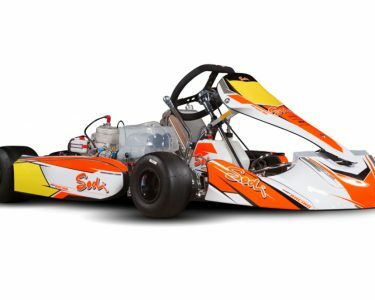 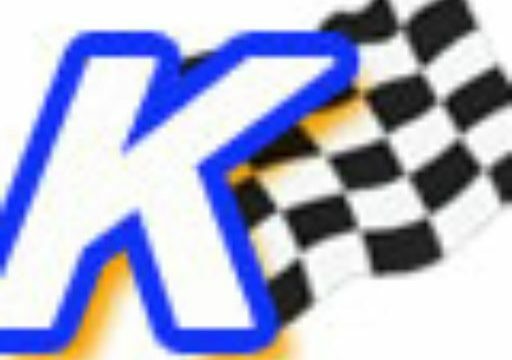 North Shore Kart Club will be renamed Sydney Motorsport Kart Club. 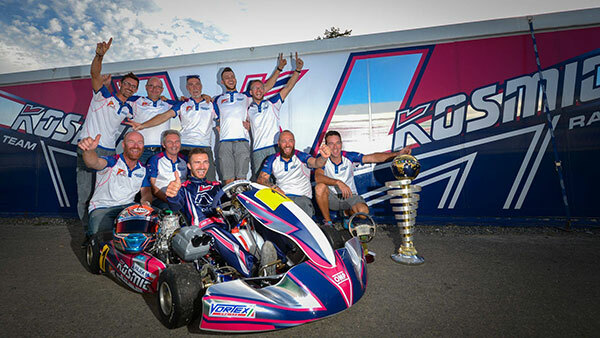 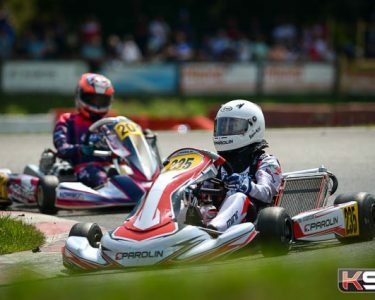 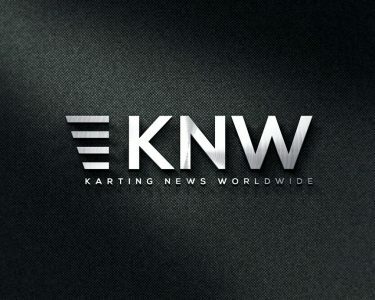 Here’s the video gallery from the opening round of WSK Super Master Series – complete footage of Finals and Finals B held at the Adria Karting Raceway, with English commentary by Ian Salvestrin.